Feel free to come to our shop in the Netherton. 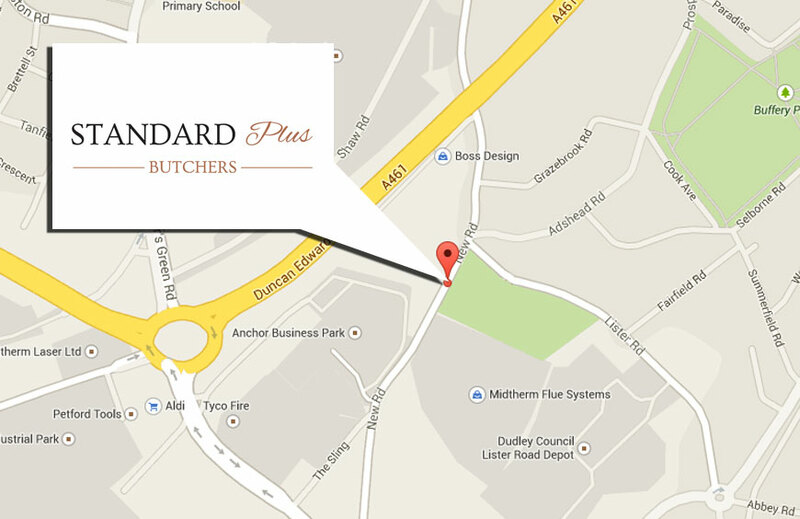 We are located on New Road, Netherton, DY2 8SY. Were opposite the park next to lister road.